“Money, pardon the expression, is like manure. It’s the end of the year and you’ve seen the appeals in your inbox, I’m sure. If you’re going to give (and I certainly recommend that you do) here’s are some worthy places which I support that, in turn, support me and mine and you and yours either directly or indirectly. Artists Striving To End Poverty is the remarkable organization conceived by Broadway Musical Director Mary-Mitchell Campbell and Juilliard students to transform the lives of youth using the most powerful tool they had: their art. 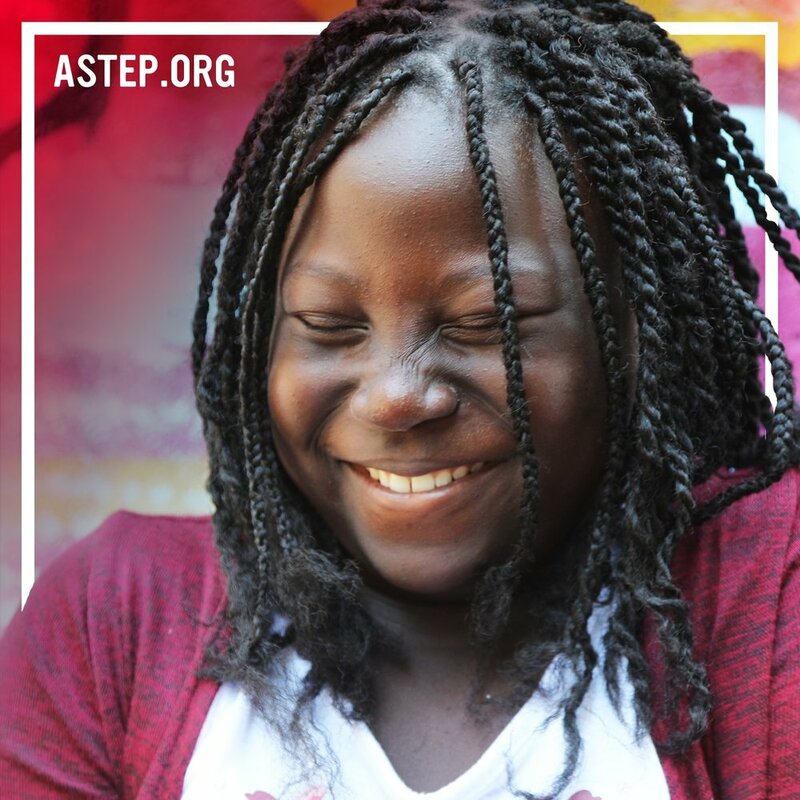 Today, ASTEP connects performing and visual artists with underserved youth in the U.S. and around the world to awaken their imaginations, foster critical thinking, and help them break the cycle of poverty. At ASTEP, they are deeply committed to empowering individuals who suffer from an absence of choice, especially children. The right to choose is a fundamental human right, and we strive to end the poverty that robs us of that humanity. The performing and visual arts create a unique safe space to rediscover choice. You will, at some point need them. For yourself or for someone you love. Believe me. Why not invest now in that future help? The Actors Fund fosters stability and resiliency, and provides a safety net for performing arts and entertainment professionals over their lifespan. Give to The Actors Fund now and double your money! Your charitable year-end gift to The Actors Fund will be matched, dollar-for-dollar, up to $35,000, doubling your positive impact on the performing and entertainment community. Thank you in advance for doing your part to provide a critical safety net for the members of our community in need! I’ve spent a lot of quality time signing posters, holding the red buckets, and manning the booths for this important part of the theatrical community. They get my time and my money. How about you give a little, too? They are one of the nation’s leading industry-based, nonprofit AIDS fundraising and grant-making organizations. By drawing upon the talents, resources and generosity of the American theatre community, since 1988 Broadway Cares/Equity Fights AIDS has raised more than $300 million for essential services for people with HIV/AIDS and other critical illnesses in all 50 states, Puerto Rico and Washington DC. BC/EFA is also running a matching campaign through midnight, January 31, 2018. 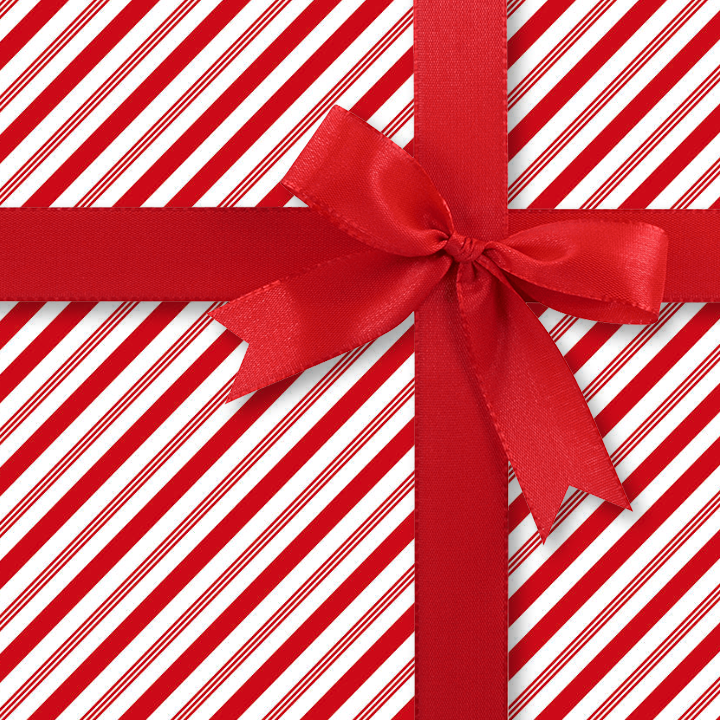 Thanks for following along with this year’s gift guide. Here’s the full slate.